with our clients, with each other and with our community. We are celebrating our 30th anniversary this year and have decided to celebrate by giving back to the community with 30 different projects. 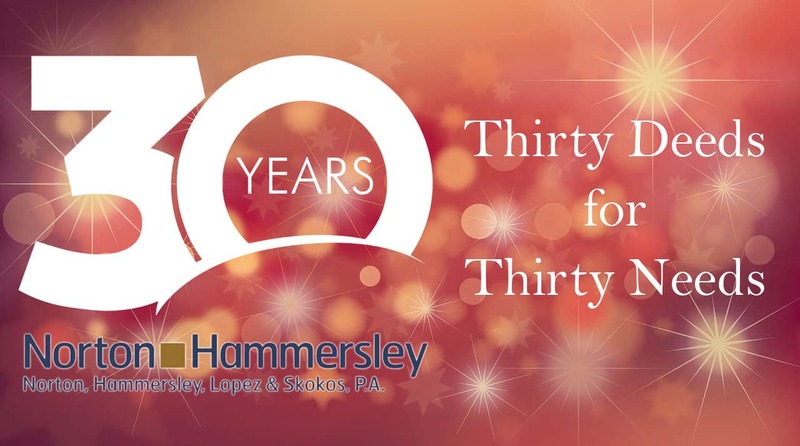 Norton Hammersley celebrates 30 years of success by giving back to the community with Thirty Deeds for Thirty Needs. The firm will be choosing 30 different charities throughout the year. Established in 1988, the Sarasota law firm of Norton, Hammersley, Lopez & Skokos, P.A. offers the highest-quality personal service for individuals and businesses. With a wide range of practice groups and talented, ethical and dynamic attorneys, Norton, Hammersley offers the best of both worlds by utilizing extensive legal resources and knowledge in servicing each of its individual and business clients. 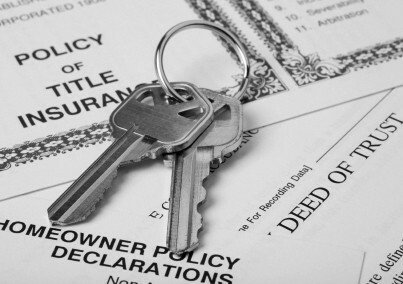 resolution, and estate planning/administration and asset preservation. The firm also has an energetic, talented and knowledgeable group of paralegals and staff to assist clients with their individual and business needs in the most cost-efficient manner. 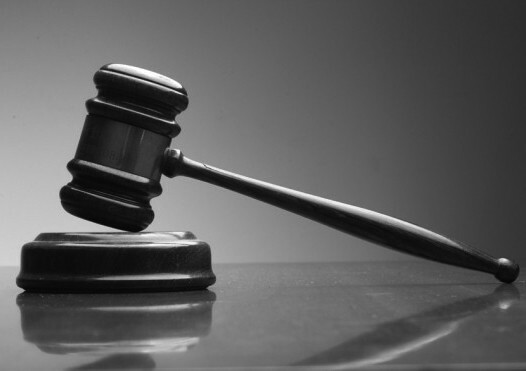 We provide the benefit of over a century of combined legal expertise and the ability to handle a broad range of legal issues. 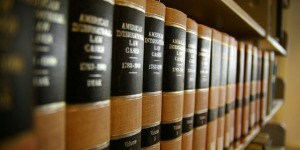 Many of our attorneys hold advance degrees and board certifications in litigation, mediation, tax and real estate law. We view each relationship as a new opportunity to create innovative solutions to individual challenges. Need a Sarasota Attorney? Look no further. 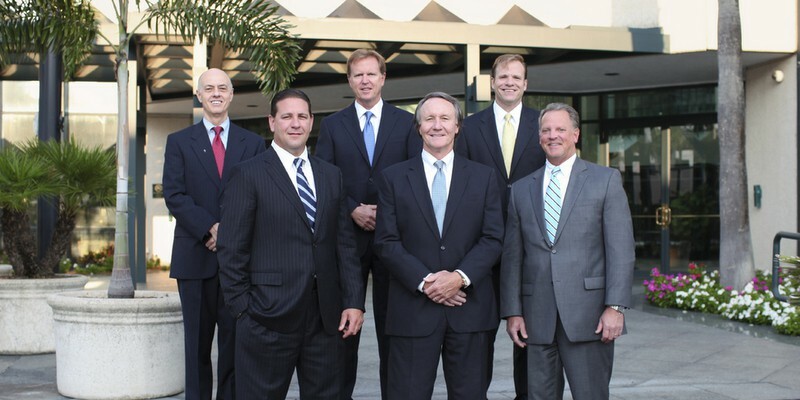 Sarasota Law Firm, Norton Hammersley is comprised of 10 attorneys and four main practice groups: real estate, business and tax law, trial practice and dispute resolution, and estate planning/administration and asset preservation. Need a Sarasota Attorney? With a wide range of practice groups and talented, ethical and dynamic attorneys, Norton Hammersley offers the best of both worlds by utilizing extensive legal resources and knowledge in servicing each of its individual and business clients. Our firm places a great emphasis on building relationships with our clients. To that end, Sarasota Law firm Norton Hammersley has created a tradition of active involvement in charitable and civic orgranizations locally and throughout the region. With over 25 years of Sarasota Law Practice experience, Norton Hammersley, a Martindale-Hubbell AV-rated law firm, is comprised of 10 attorneys and four main practice groups: real estate, business and tax law, trial practice and dispute resolution, and estate planning/administration and asset preservation. 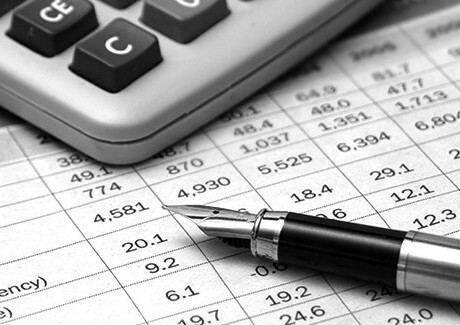 The business and tax law group assists business and individuals in the formation of their entities, contracts, purchases and mergers, taxation, intellectual property, and employment issues. 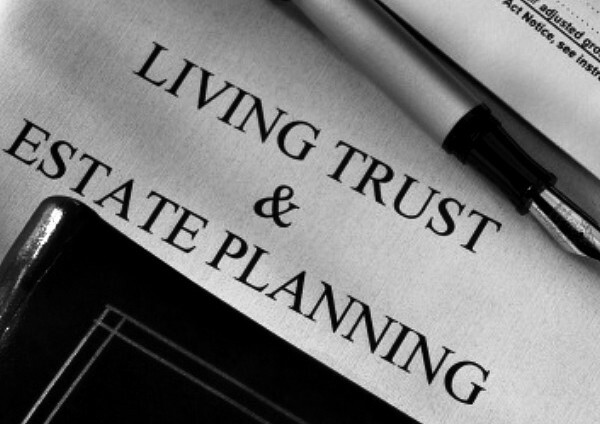 The estate planning, administration and asset preservation group assists individuals in preparing wills and trusts and administrators in closing an estate, as well as estate tax services. The real-estate group provides legal representation for corporate and individual clients in the acquisition, development and sale of residential and commercial real property, as well as leasing and financing. 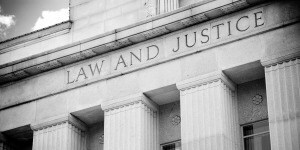 The trial-practice group assists businesses and individuals with complex litigation issues, including contract disputes, real-property matters, estate and trust disputes, probate litigation, and lending law matters—to name a few. Catch up on all the latest law news in Sarasota from Norton, Hammersley, Lopez and Skokos P.A. with our monthly blog.